Can I take a camera into SEA LIFE Grapevine Aquarium? 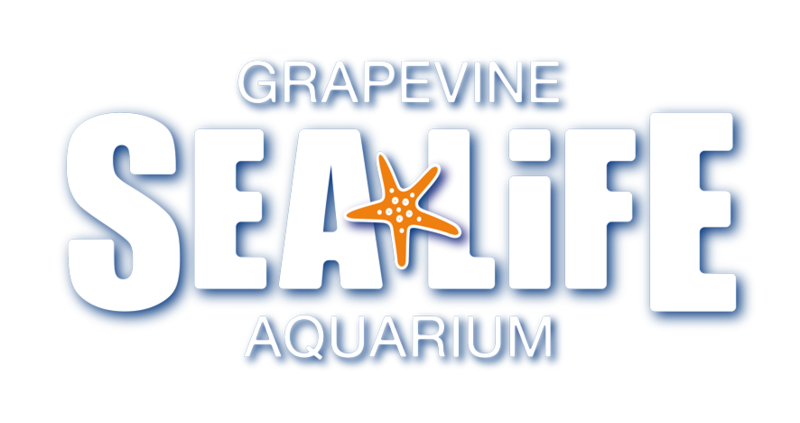 Can I buy photographs at SEA LIFE Grapevine Aquarium? Are there official SEA LIFE Grapevine Aquarium Photographs?